A dancing game set against the backdrop of Persona 3. Persona 3: Dancing in Moonlight was released on PS4 and PS Vita 136d ago in the US and the UK. 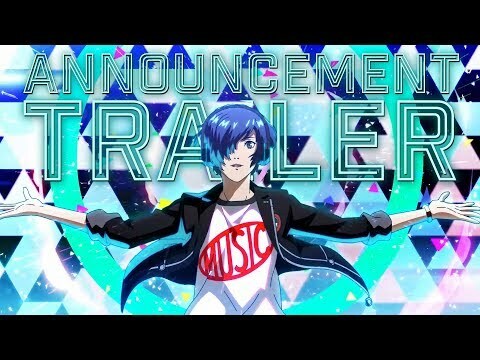 Notify me when Persona 3: Dancing in Moonlight is available.